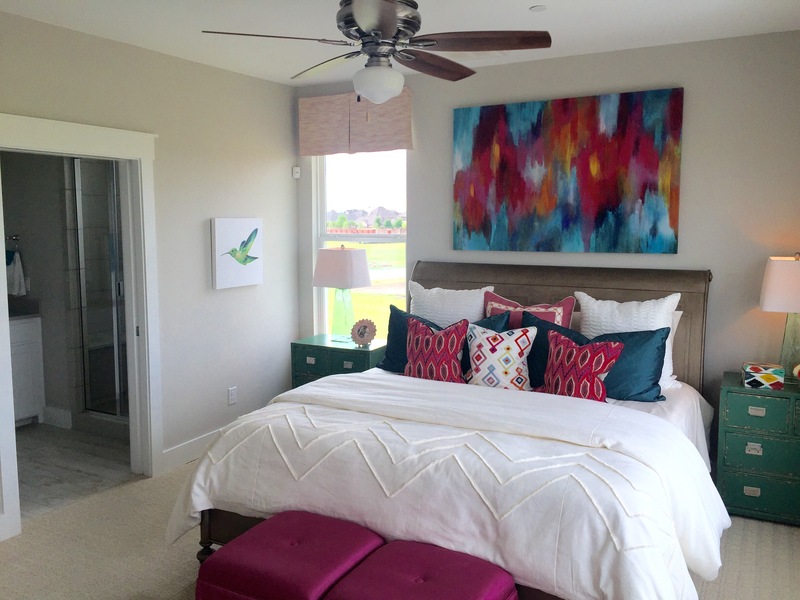 Drees Homes at the Canals at Grand Park in Frisco is down to their last lots. There is about a 60 foot deep Greenbelt in front of each home on this street. It’s a great opportunity to have kids outside and be able to play again instead of on their devices all the time. 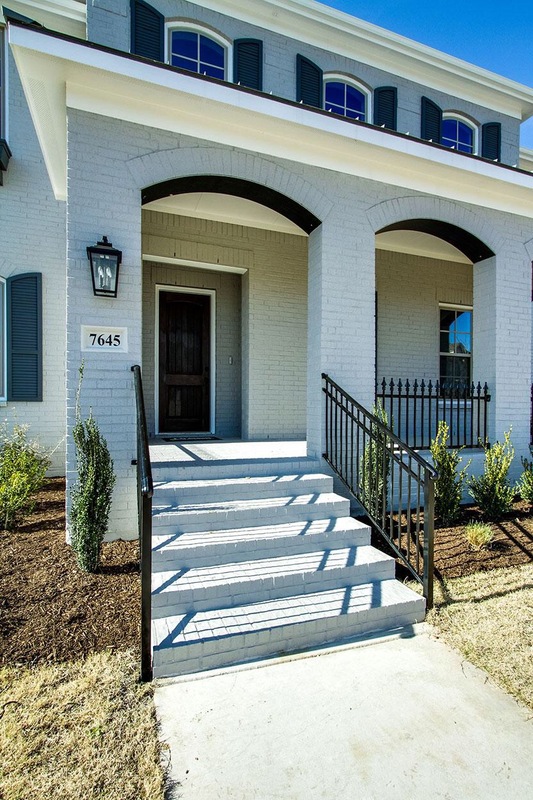 Great opportunity in a great neighborhood. 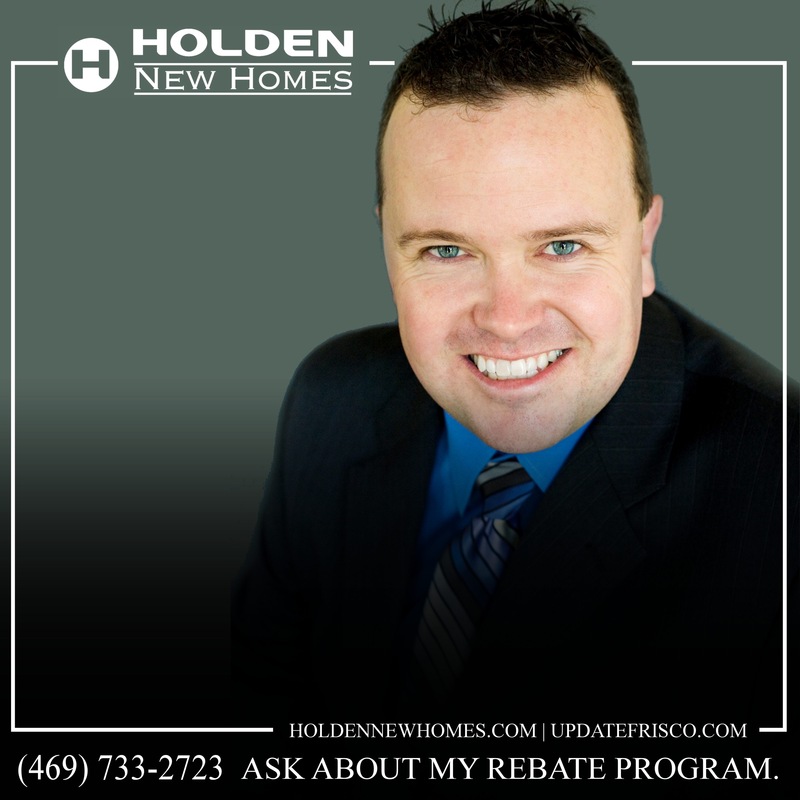 Text or call Brad Holden today for more info at (469)733-2723! 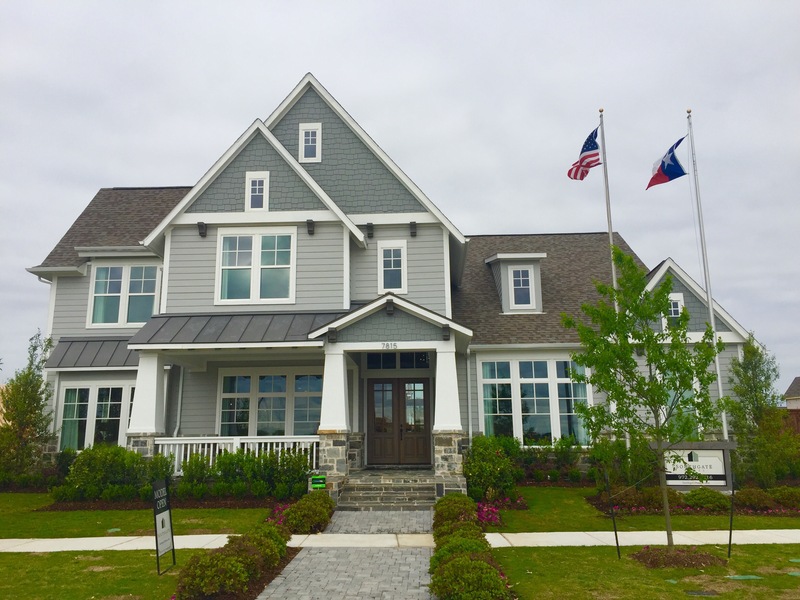 Drees Homes at the Canals at Grand Park in Frisco Closing-Out in the Estate Lots. 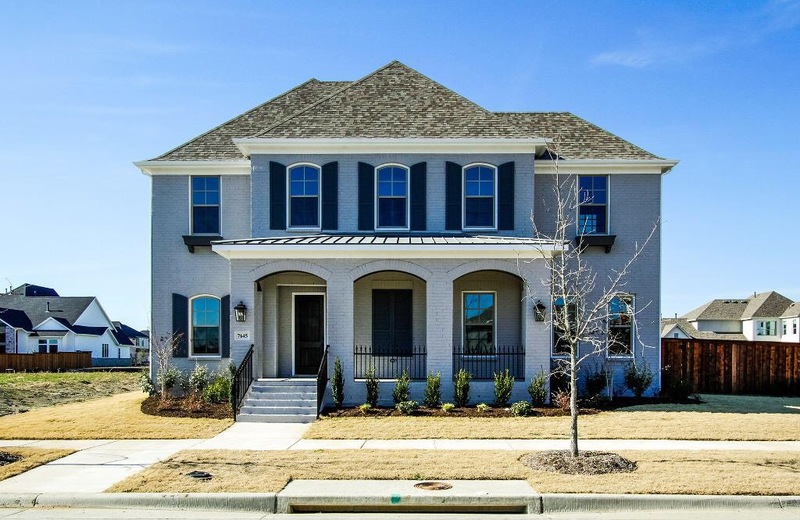 Drees Homes at the Canals at Grand Park in Frisco has 15 lots left with 4 inventory homes coming up. Their model is called the Brayden and is the most unique models I have walked into. 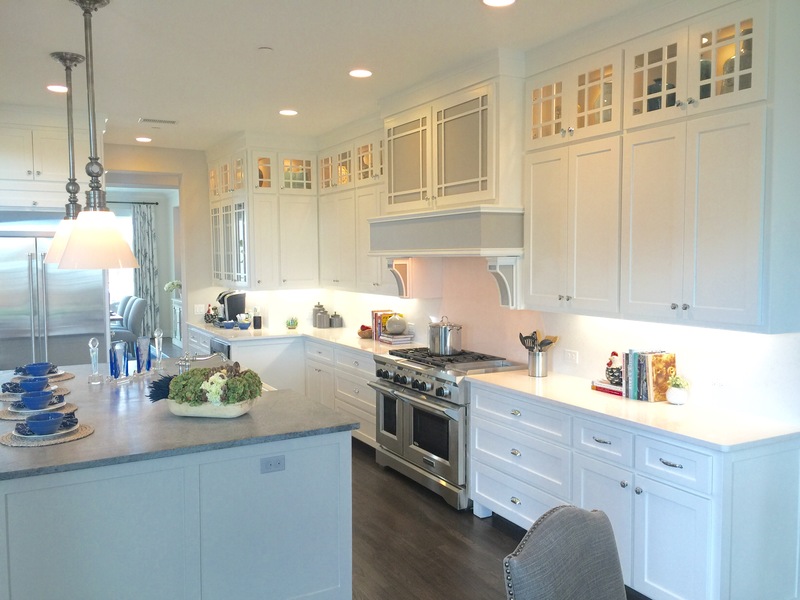 The Brayden plan starts at 3,951 square feet and can go up to 4,088 square feet. 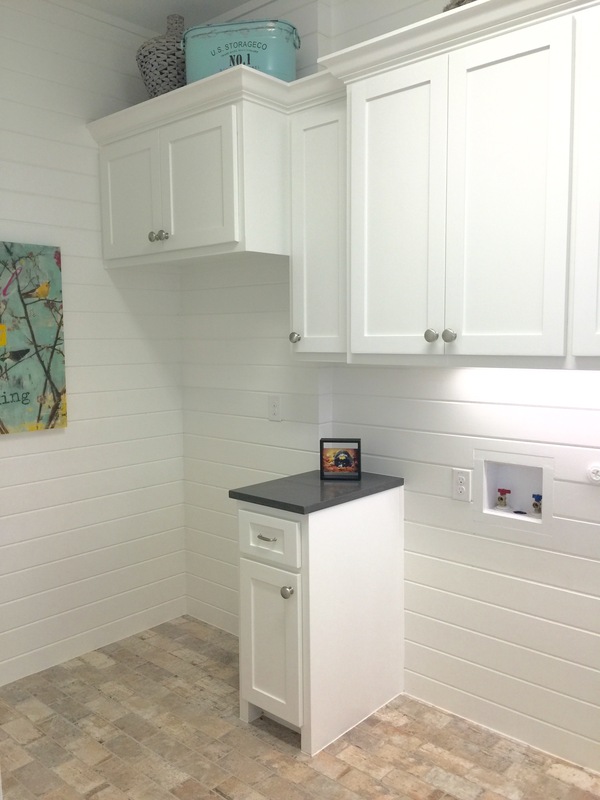 They call this style “Farmhouse” which is built with hardie board that is concrete based. Above is an extra bedroom, kitchen and bathroom with walk in closet that is built above the garage! Very, very nice touch from Drees in this day and age. 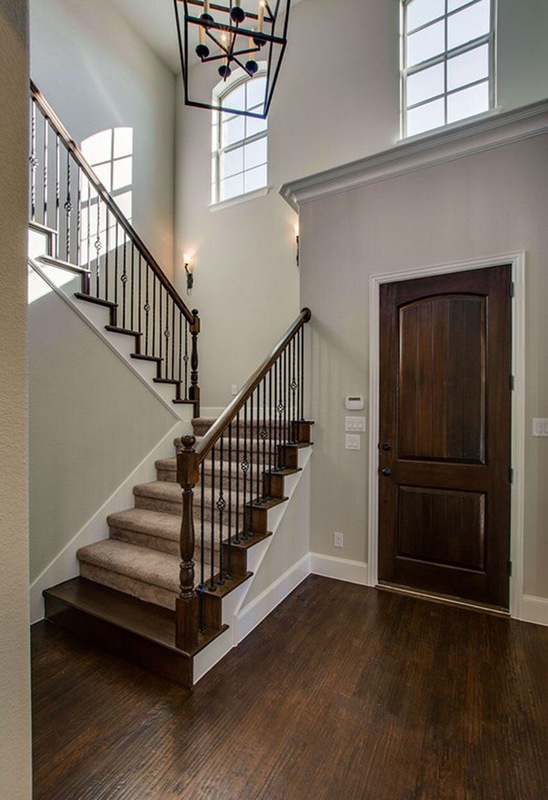 Prices start in the high $500’s and considering the incredible location ,close to the Tollroad and Main, it’s a very good opportunity to build a new custom home in Frisco. 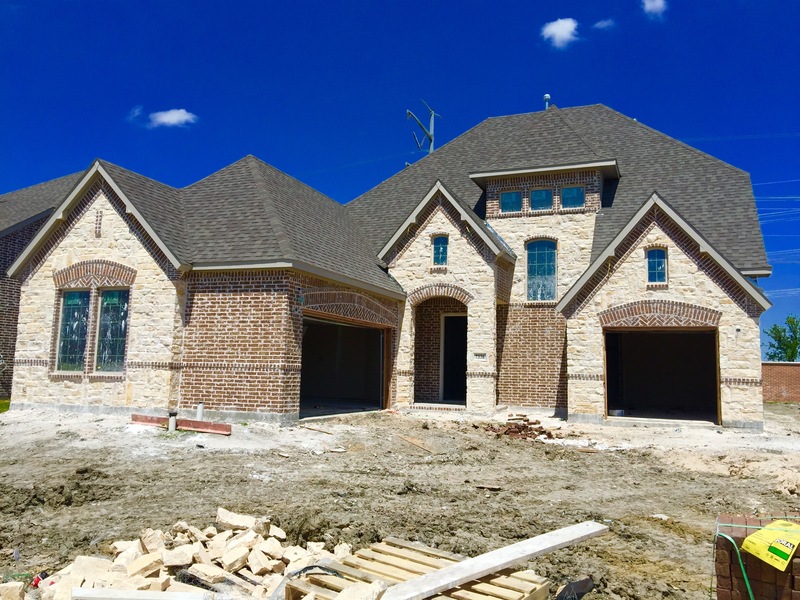 For more on the Canals at Grand Park Estate lots with Drees Custom Homes in Frisco, text or call Brad Holden today at (469)733-2723. 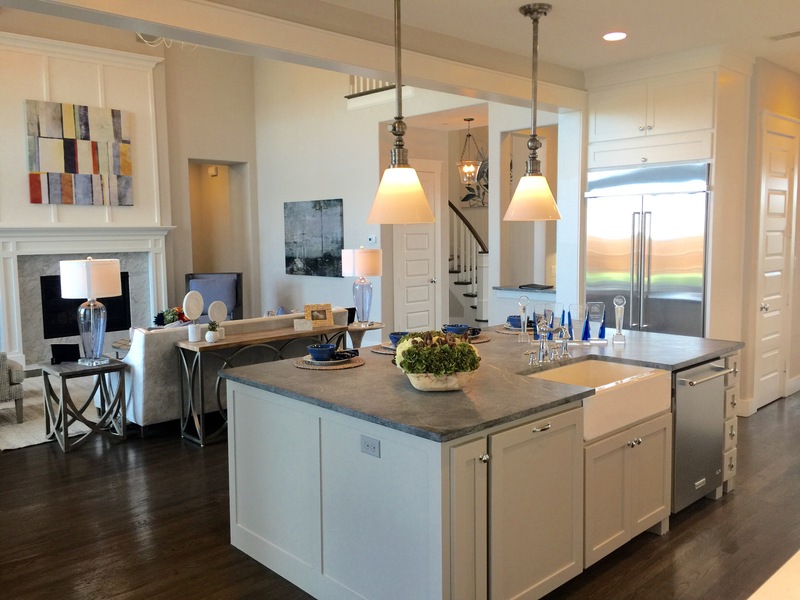 Southgate Homes taking $40,000 off their inventory for the Summer. 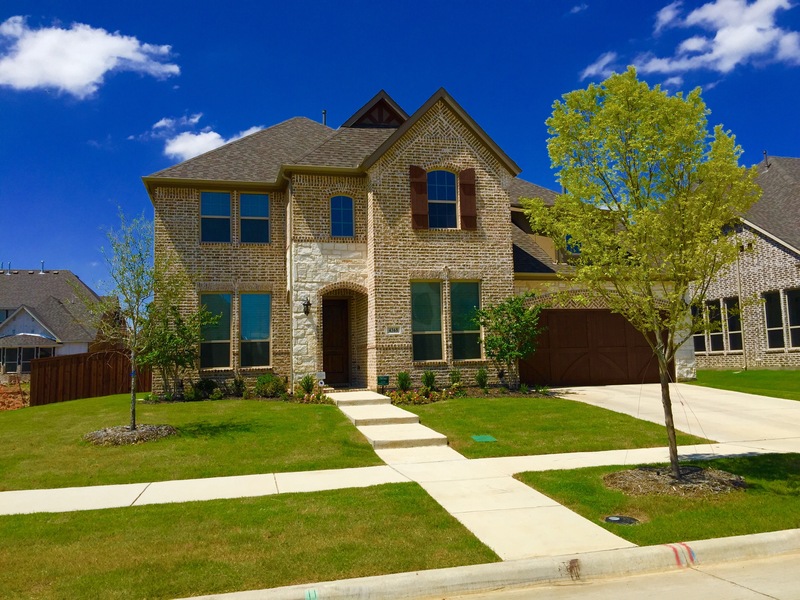 Southgate Homes by Jay Hankla is definitely one of my favorite builders in the metroplex. 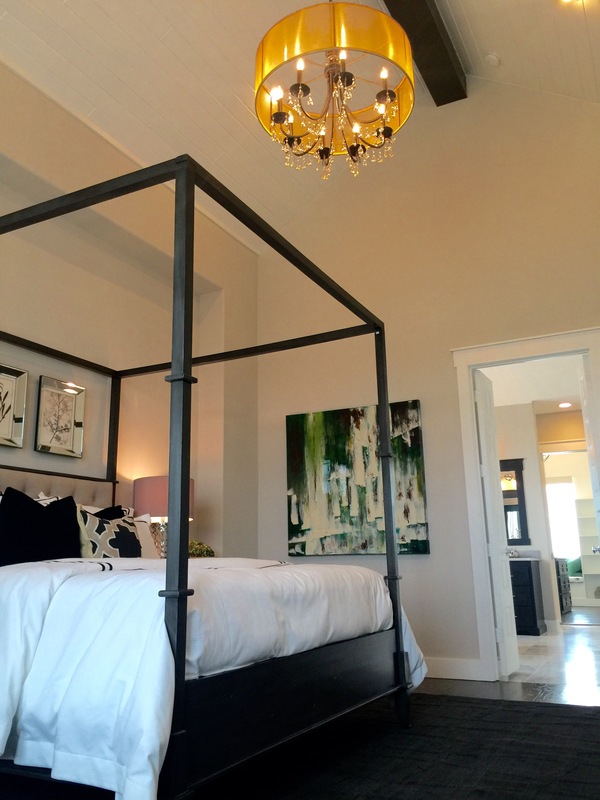 Southgate Homes is recognized as one of the top luxury home builders in the Dallas-Fort Worth metroplex. 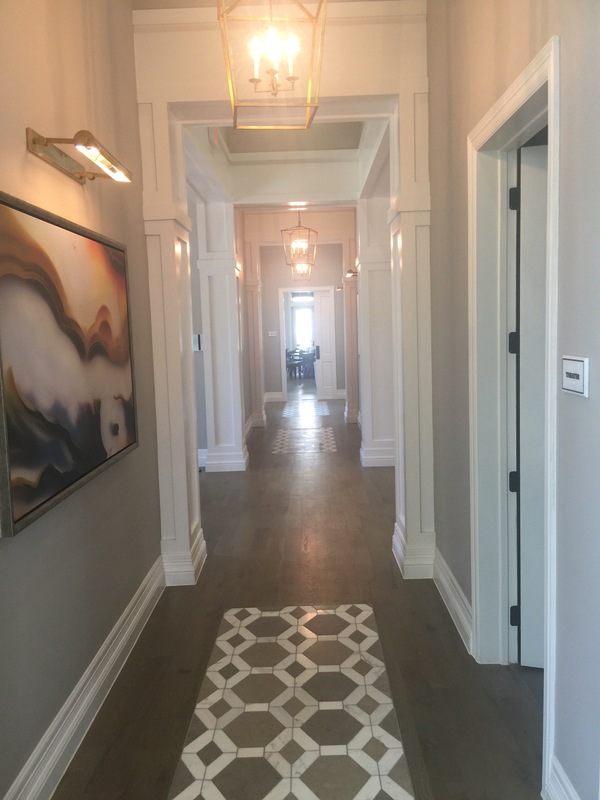 Their proven formula of setting high standards for each of the 5 key home building elements: Desirable locations, unsurpassed architecture and design, desirable floor plans, stylish home features, and quality construction which has made Southgate Homes a premier DFW luxury custom home builder. 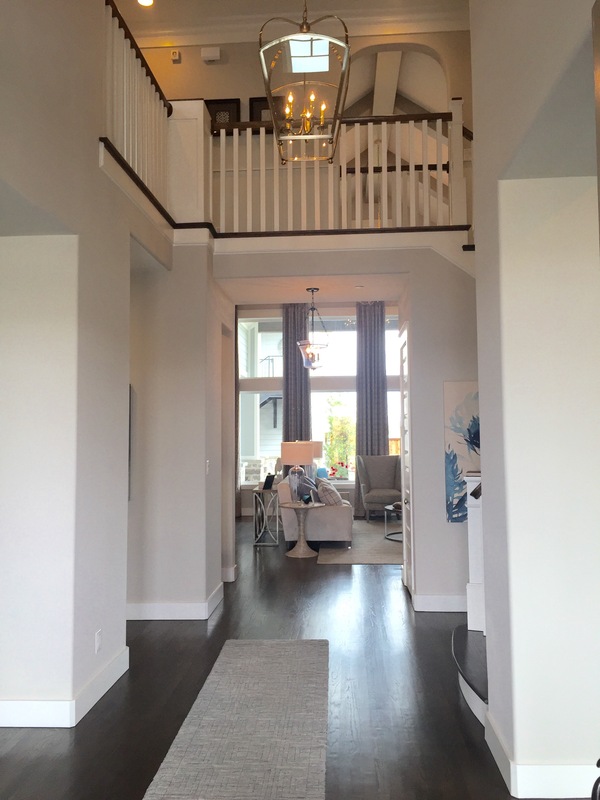 The Southgate team has decades of experience designing and building luxury custom homes. 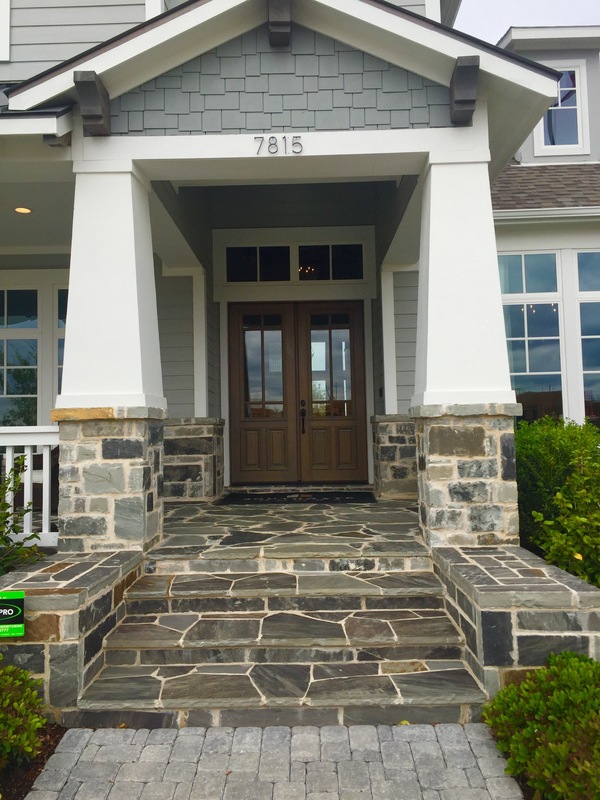 They are a hands-on company that is dedicated to the highest standards of creativity and attention to detail on every home built. 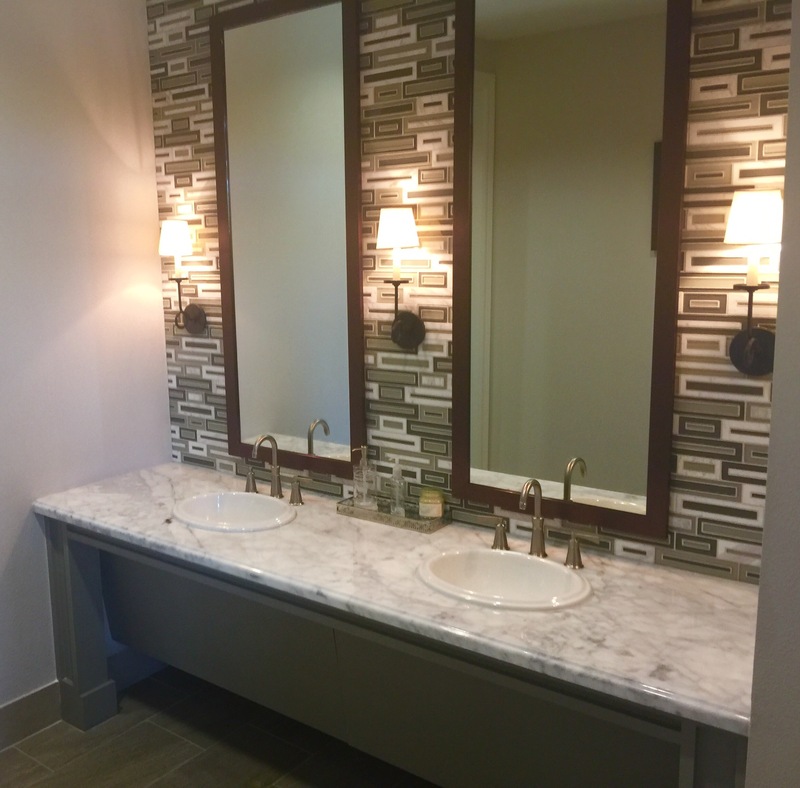 The design, finish out and construction process ensures unique, one-of-a-kind custom home that is stylish, functional and modern. 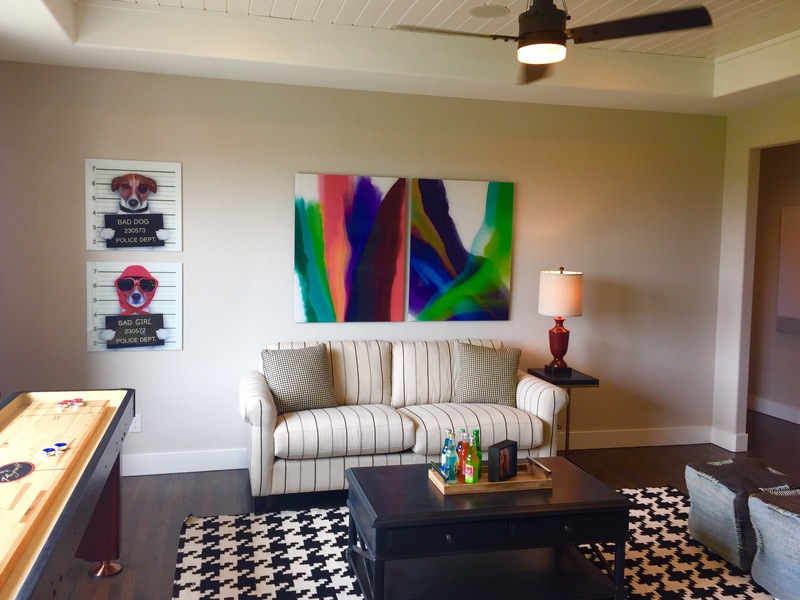 Southgate Homes utilizes a boutique approach to home building with customizable floor plans and authentic architecture inspired around today’s Modern styling as well as; European, Craftsman, Hill Country, Southern Plantation and Spanish Colonial style designs. 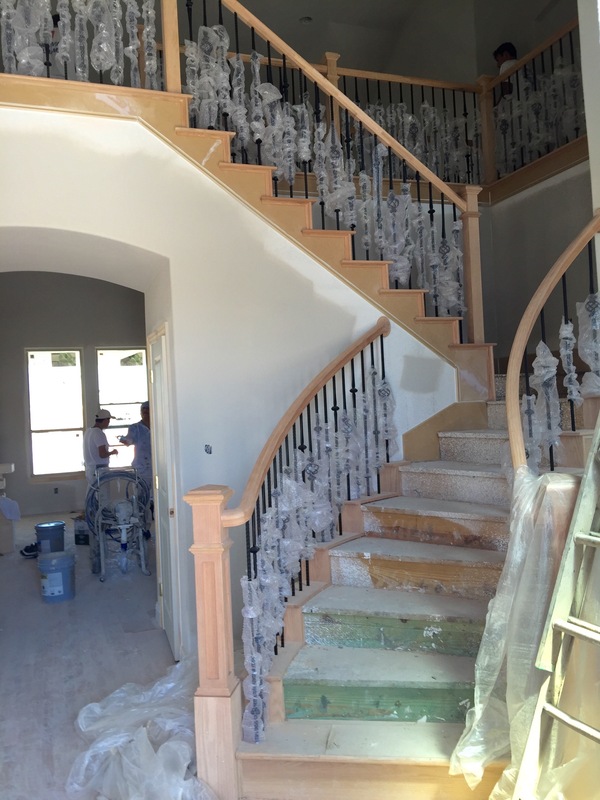 The finish out process combines interior design expertise with our generous standard home features and upgrade options to individualize the look and feel of your new home. Lastly, no great home is complete without quality construction; all of our homes are built with upgraded energy efficient features. I have know Jay Hankla since back when he ran Shaddock Homes and the reason I am a big fan of Southgate is his vision of taking the Shaddock build out then tweaking features to his liking! 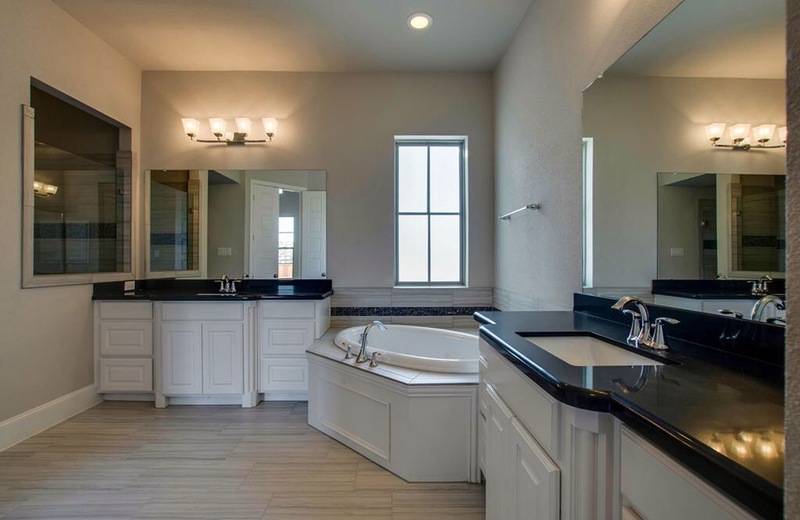 If you would like more information on any of the homes in any of the above communities Southgate builds in text or call Brad Holden at (469)733-2723. 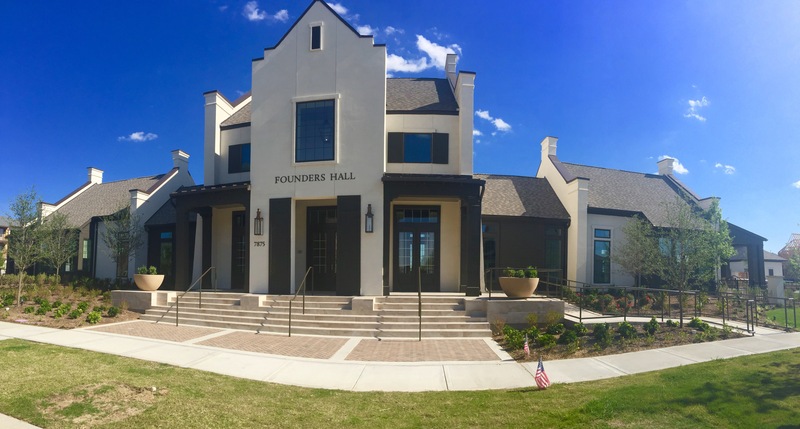 Founders Hall at the Canals at Grand Park in Frisco will blow your mind! 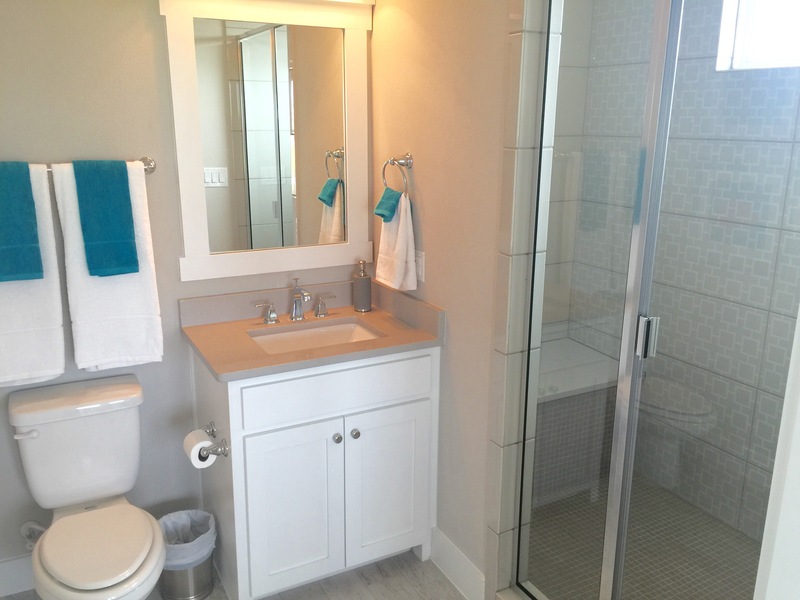 Talk about amenities in a community? Wow! The Founders Hall at Grand Park in Frisco is the greatest amenity center I have ever seen in my life! It is officially called the Founder’s Park South Amenity Center. The architecturally stunning Founders Hall Amenity Center has a beautiful, well-appointed Fitness Center, along with two gorgeous pools. It’s where your child can learn the butterfly and dream of winning an Olympic gold medal. It’s where you’ll take Zumba classes or cross train for that marathon. And your spouse can get into yoga. 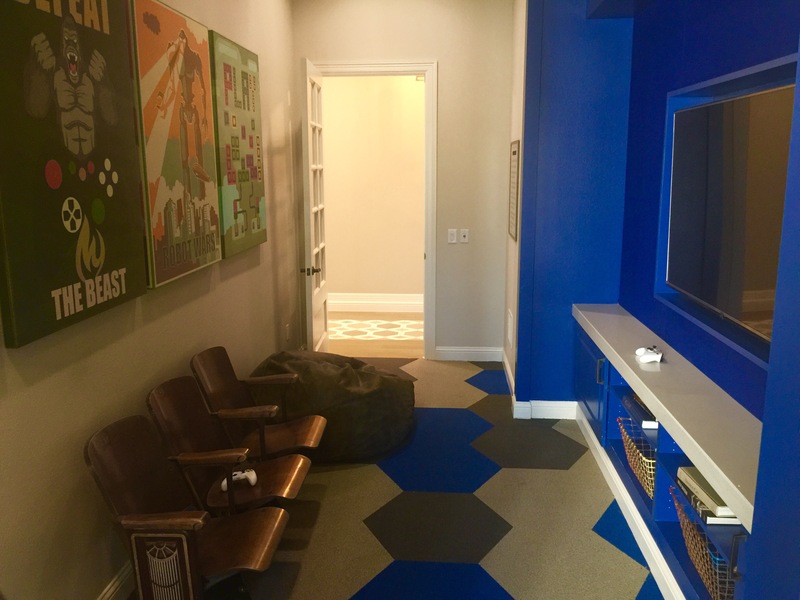 The Club House has it all: a Media Room, Gaming Room, Dining Room and even an outdoor Living Porch for relaxing. 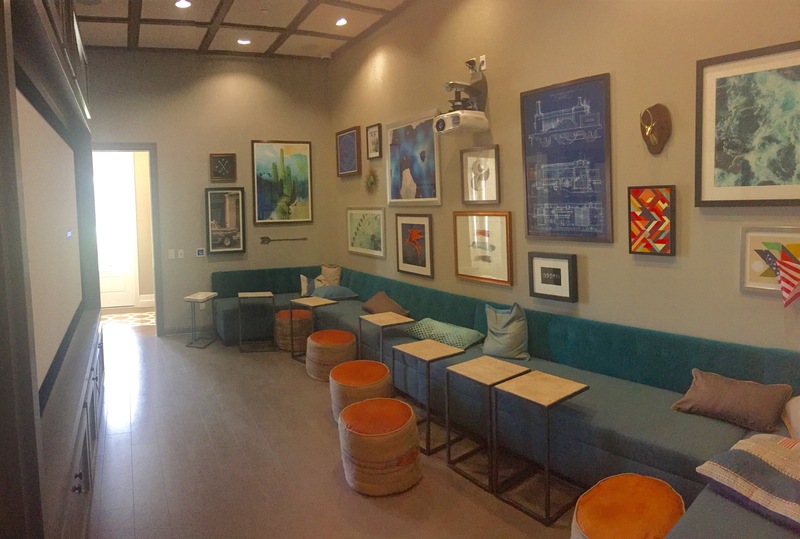 You’ll also find meeting rooms and great spaces for neighborhood or private parties. It’s got every amenity you can imagine. And then some. Adults can enjoy outdoor grills, game courts, poolside sunning ledges and cabanas, as well as a beer garden! The Canals at Grand Park is really coming together. 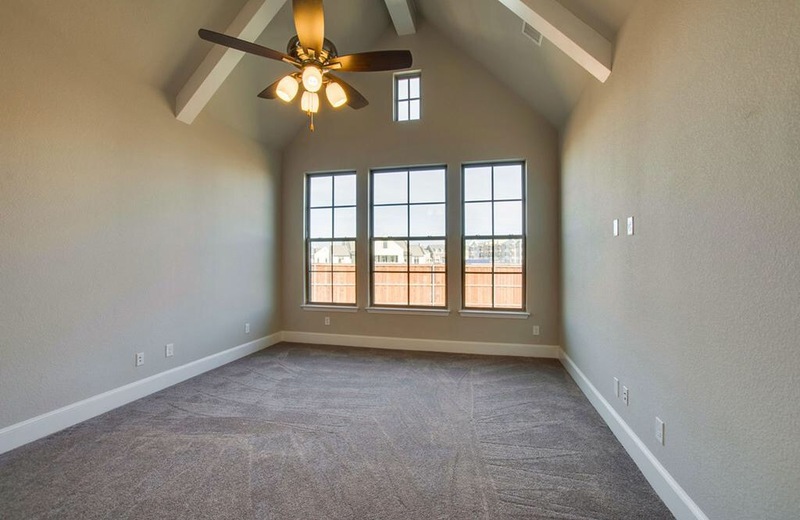 The houses have a unique look and is perfect for someone looking for a unique property like Drees Homes or Southgate Homes in Frisco. 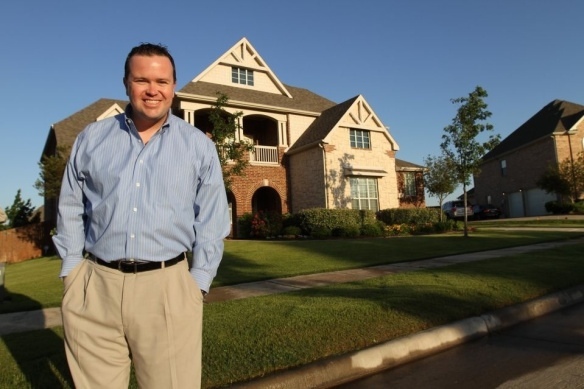 Call Brad Holden today for the homes available in the Canals at Grand Park at (469)733-2723. 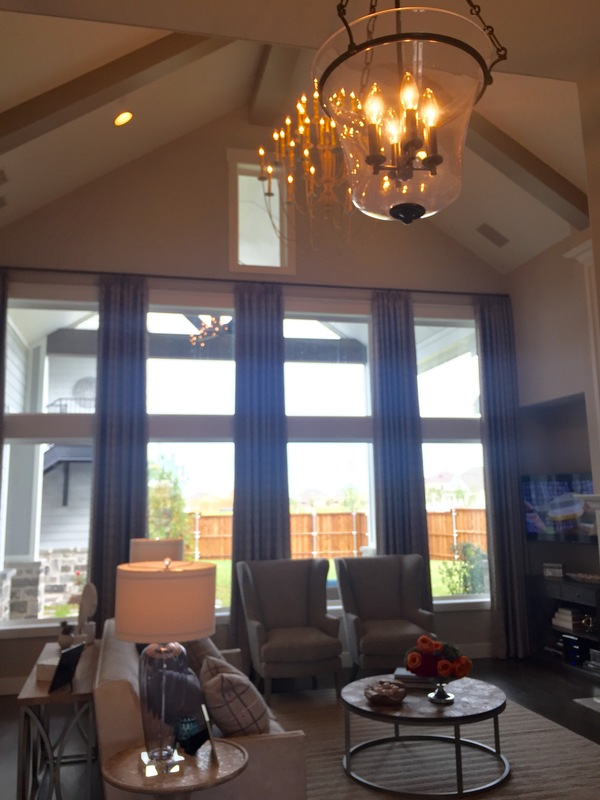 Southgate Homes is a custom builder building at The Canals at Grand Park in Frisco. 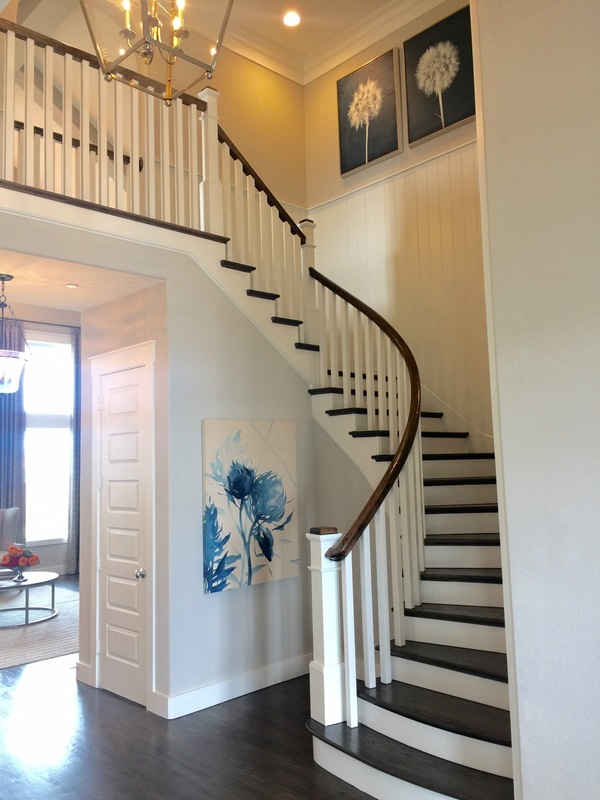 The designs are very unique and definitely stand out from other builders in Frisco. Southgate Homes owner, Jay Hankla, has been around a while and it shows! 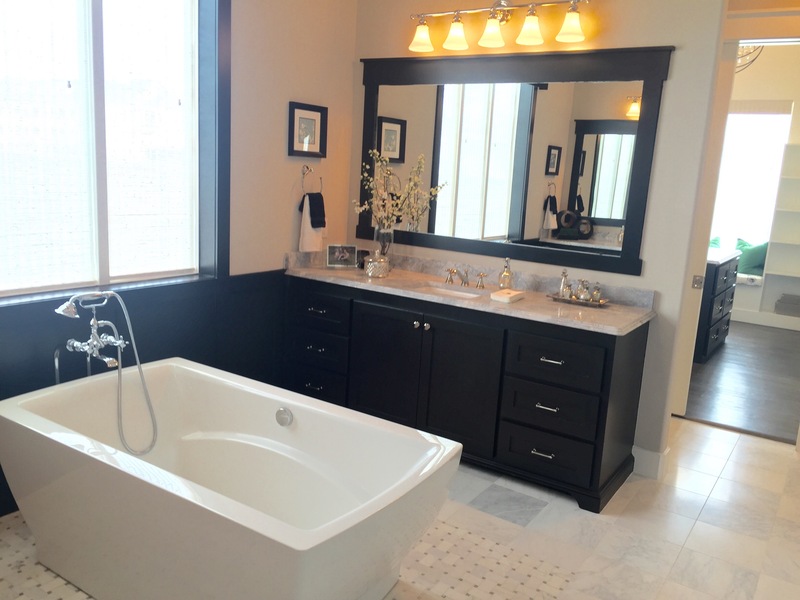 He is also personally involved in every step of the home building process. In The Canals at Grand Park, you are able to choose between which style of home you like from Tudor, Traditional and Craftsman. As you can see in the pics above, Southgate doesn’t leave anything out. 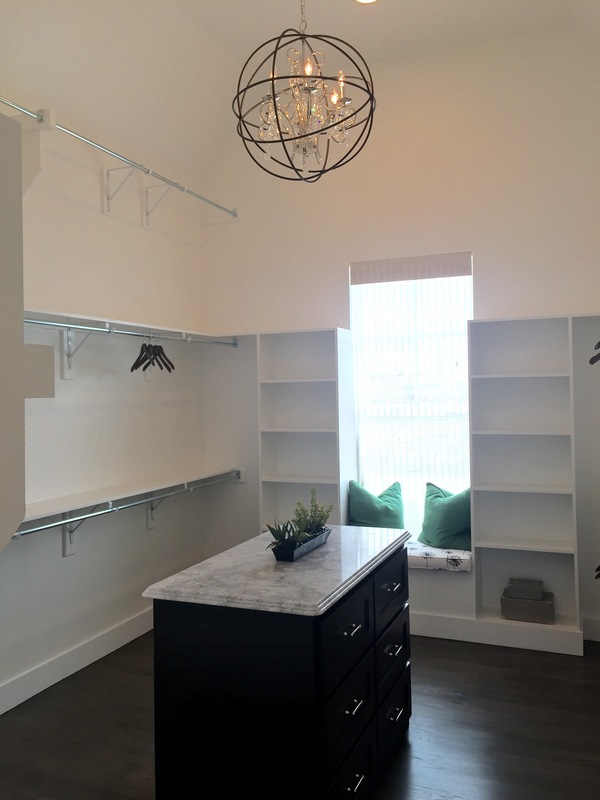 See the chandelier in the master closet? Ha. In this plan, they even have a seperate living space on top of the garage with its own kitchen and full bathroom! 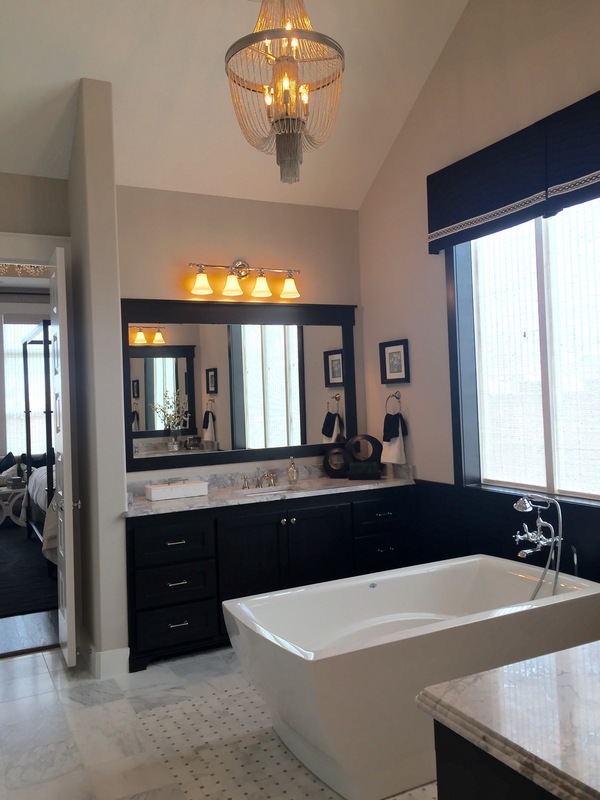 For more on Southgate Homes at The Canals at Grand Park, text or call Brad Holden today at (469) 733-2723. They have 41 lots and have sold 7 in the past 60 days!!! That’s nuts! 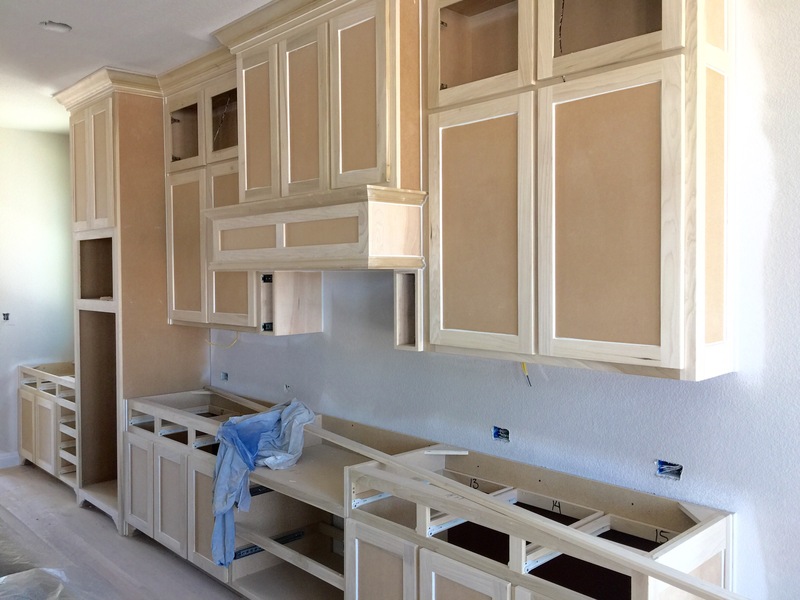 K Hovnanian Homes (KHOV) at Diamond Point Estates in Frisco Specs out remaining 11 lots to Start Close-Out! 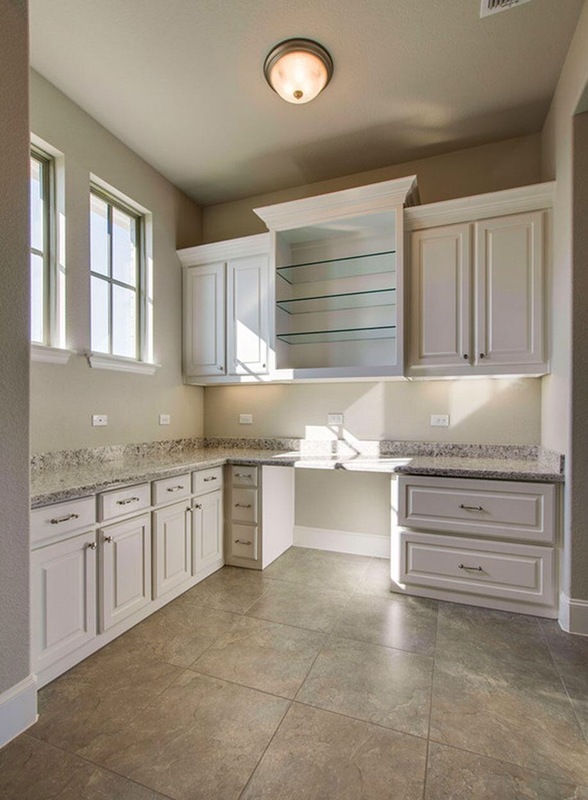 It feels like yesterday when K Hovnanian Homes (KHOV) opened Diamond Point Estates in Frisco, and now they are beginning Close-Out? Wow! That was fast. 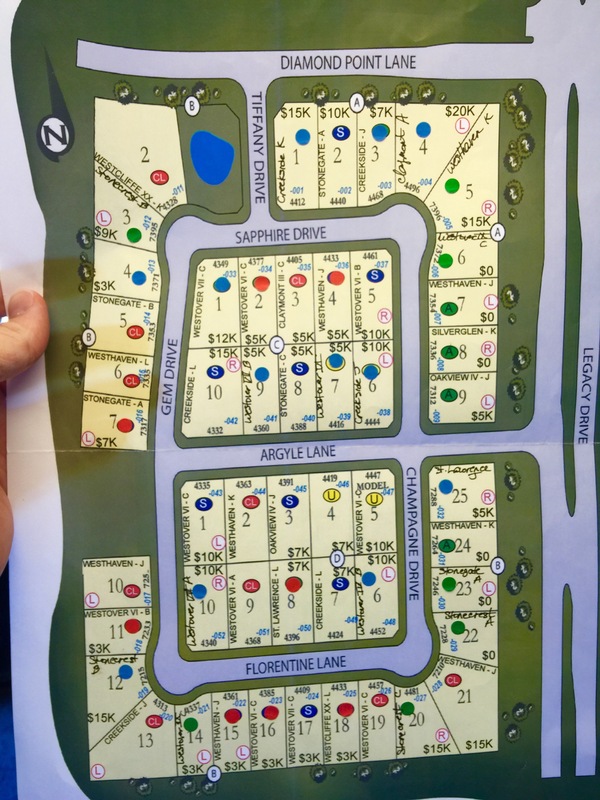 Granted, the community has a total of only 51 Lots but is in an incredible location just East of Park Place Estates and directly across from the future Grand Park. Not to mention, right next to The Canals at Grand Park which is just North of Diamond Point. Why does Diamond Point matter? 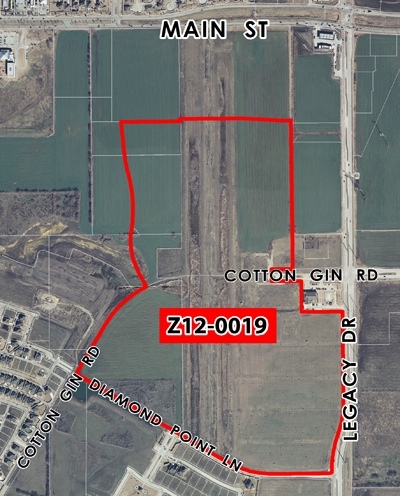 The location directly off of Legacy and nearly halfway between Cotton Gin and Stonebrook gives residents east access to the Dallas Notth Tollroad. 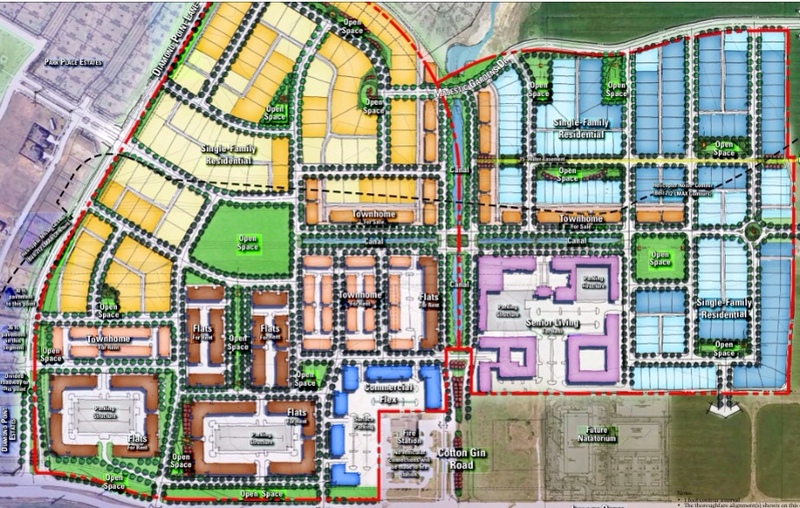 Stonebrook FINALLY has plans to open to the Tollroad towards the end of this year. 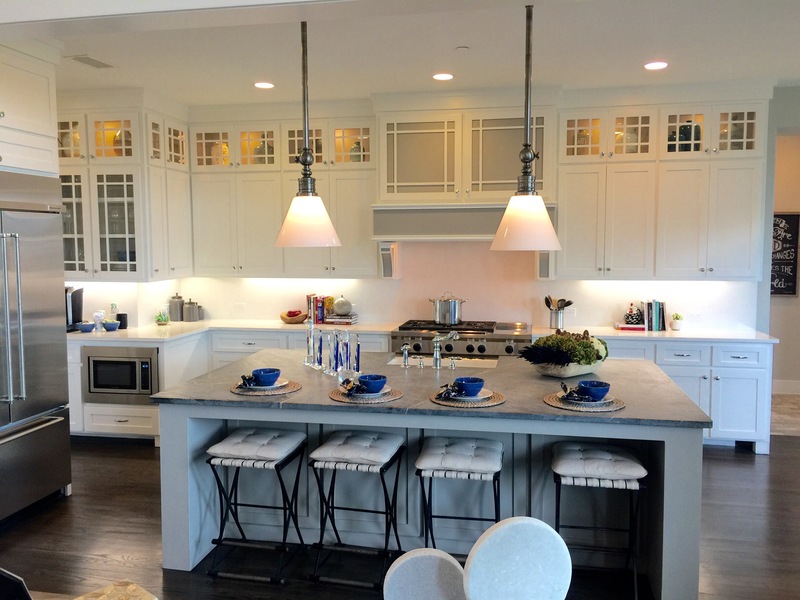 At Diamond Point, there are currently 18 homes that have already CLOSED out of the 51 homesites. A total of 39 have been SOLD which leaves the 11 that they have already Spec-ed out with Inventory homes, due to the incredible demand. The spec homes that have various months of completion. The first are projected to be ready for move in by September. And the pics above show my personal favorite, by far, the Westhaven Plan. This plan has it all. 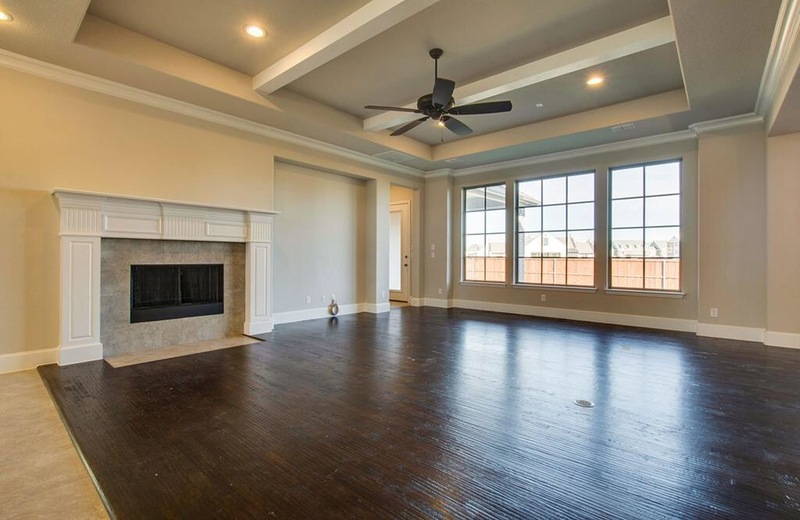 With 4 Bedrooms, a Study, 4.5 Bathrooms, Gameroom, Media Room and a 3 Car Garage. It flows well and has a two story entry and family room. 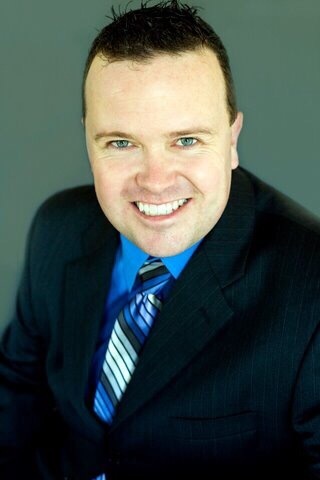 My clients can most likely get a $43,000 discount if they use me as their realtor. 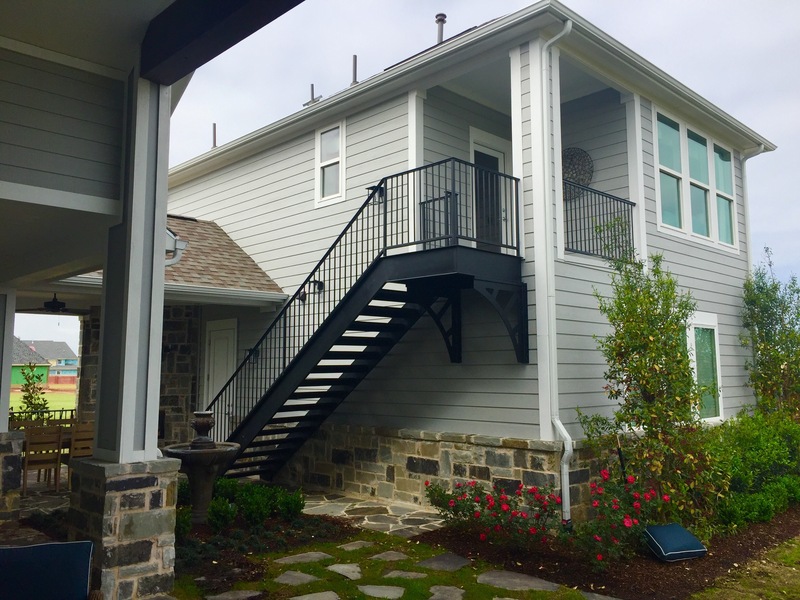 If you are looking for a new home in Frisco and haven’t visited Diamond Point, you definitely should this weekend. Close-Out is always a good time to buy and here is your chance. And don’t forget to ask Brad about his Buyer Rebate for clients that will save you around an ADDITIONAL $17,500 on some of the Spec Homes here at Diamond Point! That’s a total of around $61,500 that I can get as a discount if you like Diamond Point and K Hovnanian Homes!!!! The Canals at Grand Park in Frisco Underway! The Canals at Grand Park in Frisco has been approved and is currently moving dirt today! There plans to be a total of 409 patio and townhomes. 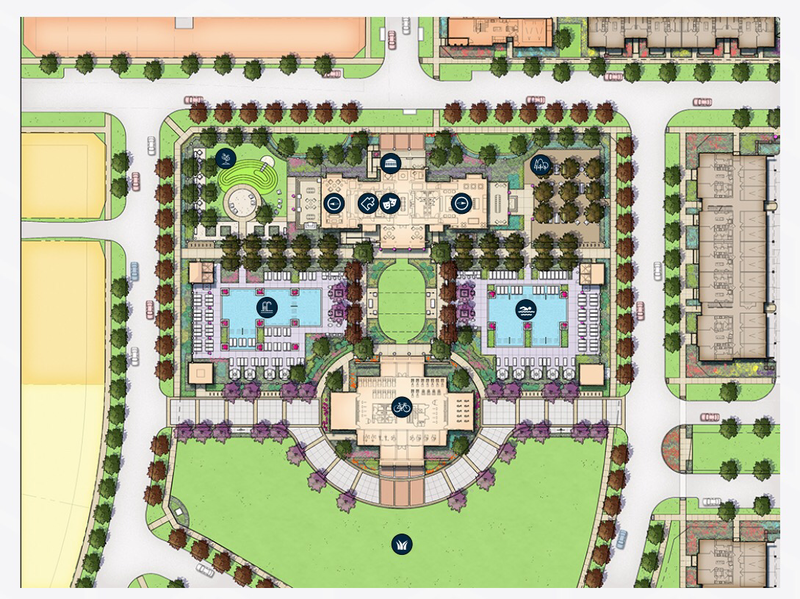 Located in Frisco this community will be very unique by mixing estate homes, patio homes, urban living and assisted living. Directly across from the approved Grand Park, the Canals at Grand Park will be another new home community option along with Diamond Point Estates and Park Place Estates. I have been told Drees and Normandy Homes will definitely be building there as well as Windsor. To be on my VIP list for more info when The Canals at Grand Park is released, please text or call me today at (469)733-2723.